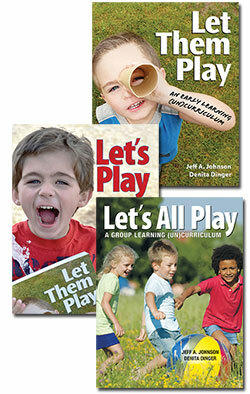 Cultivating Outdoor Classrooms promotes the idea that if you can do it indoors, you can probably do it outside as well. 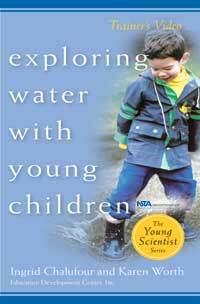 Eric Nelson co-founded the Child Educational Center, Caltech/JPL Community near Pasadena, CA, in 1979. 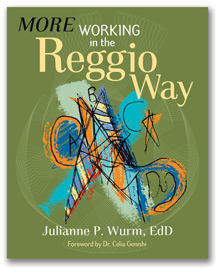 As the Director of Consulting and Educational Services, he manages the Outdoor Classroom Project. 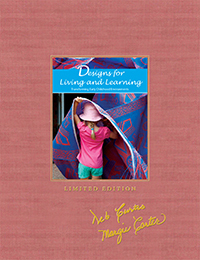 An adjunct professor since 1977, Eric developed a course on outdoor classrooms, which evolved into a series of outdoor classroom specialist trainings. 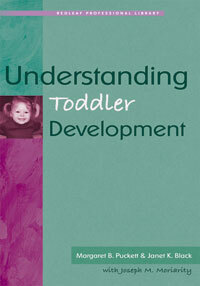 He presents on a broad range of topics related more.. 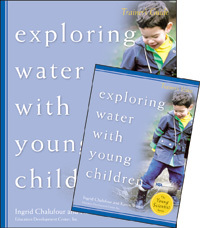 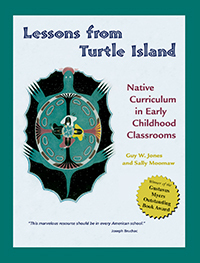 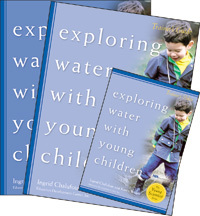 Cultivating Outdoor Classrooms provides early childhood education collections with a fine guide loaded with creative ideas and inspirations for involving children in outdoor classrooms. 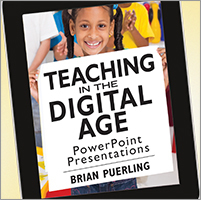 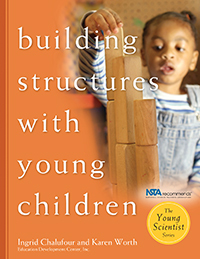 It shows how to collaborate with other teachers and families to make the outdoor classroom a reality, and is packed with guidance to help plan and create an outdoor learning program that offers an extension of indoor classroom objectives, and comes loaded with color photos, summaries, keys to setting priorities and defining the outdoor classroom, and much more. 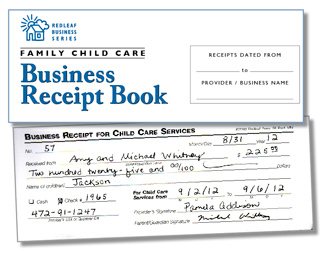 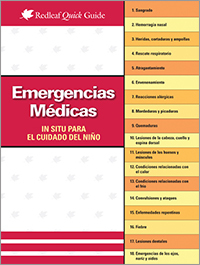 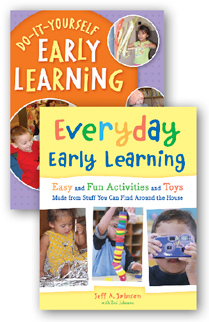 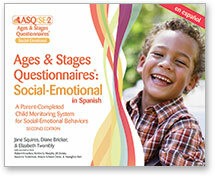 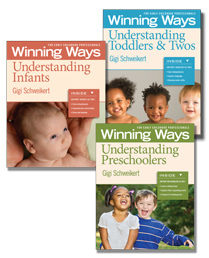 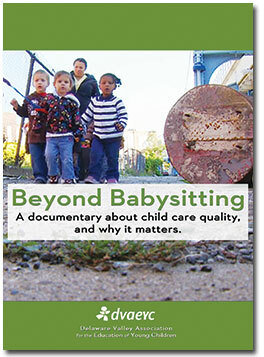 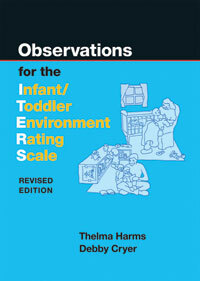 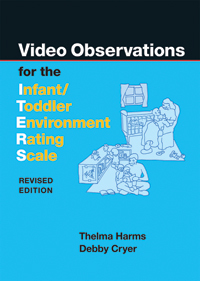 A 'must' for any early childhood education collection! 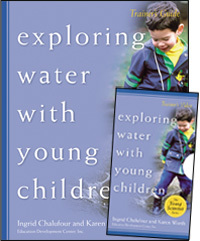 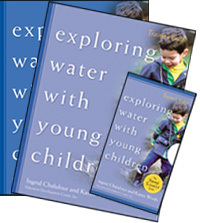 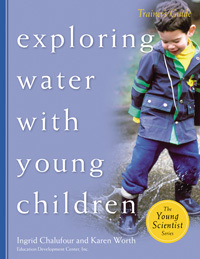 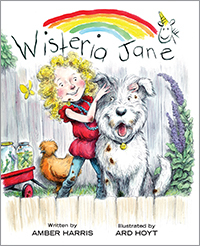 The July 2012 issue of "California Bookwatch"
What is an outdoor classroom? 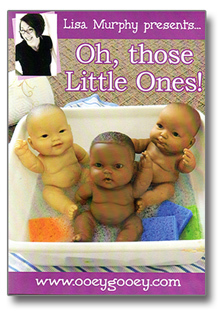 How can you create one? 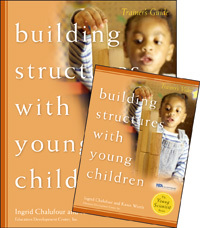 How can you convince others that it's where young children learn best? 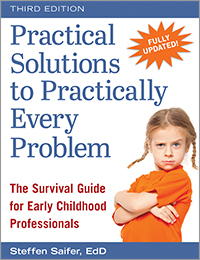 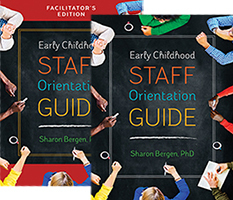 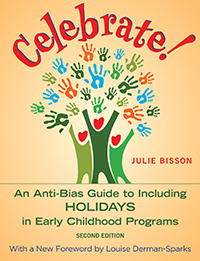 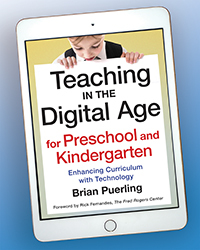 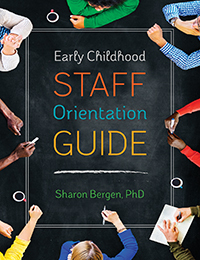 In this outstanding guide for teachers, parents, and decision-makers, Eric Nelson offers solidly-documented background on why and how to overcome nature-deprivation in children's daily experience in preschool. 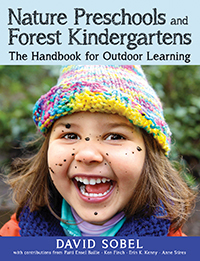 Through this reflective work and its myriad examples including illustrative photographs, resources, and planning tools, Eric Nelson unveils the essential elements for establishing and supporting highly engaging quality outdoor environments for young children. 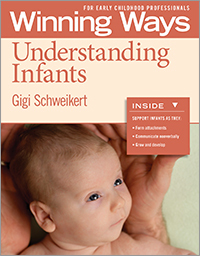 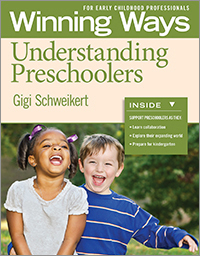 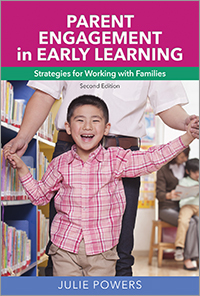 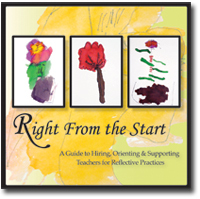 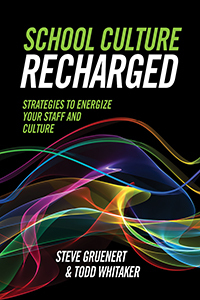 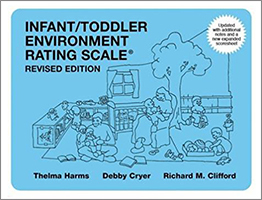 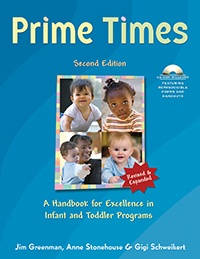 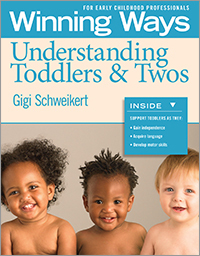 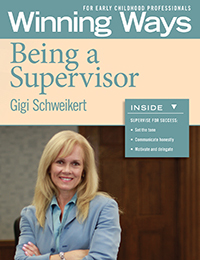 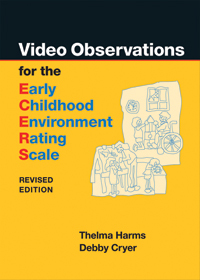 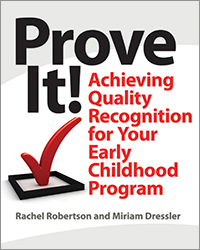 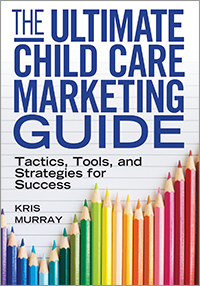 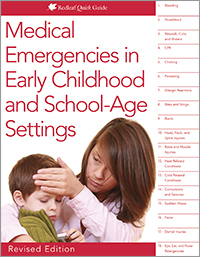 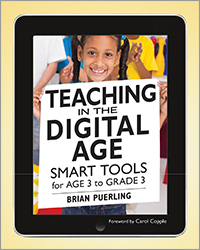 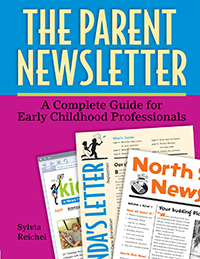 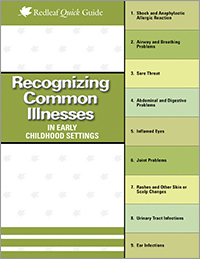 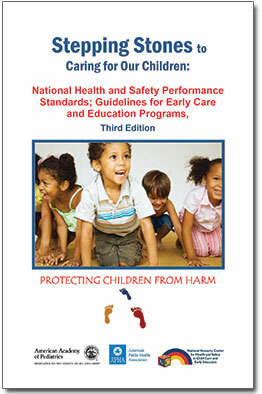 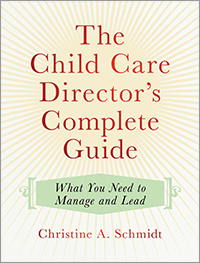 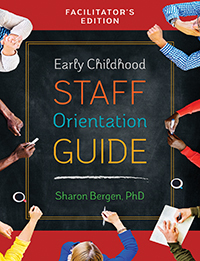 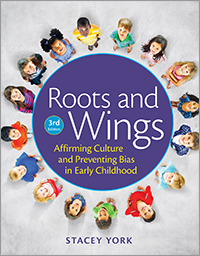 This book provides a developmental framework that early childhood practitioners, administrators, and trainers need to effectively address this extremely important aspect of children's play and learning. 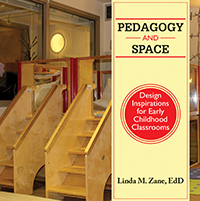 There are many ways outdoor spaces can be transformed into fully functioning classrooms where children explore, experiment, and spend quality time in nature. 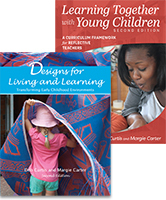 Filled with both simple and large-scale ideas, Cultivating Outdoor Classrooms provides support as you design and implement outdoor learning environments. 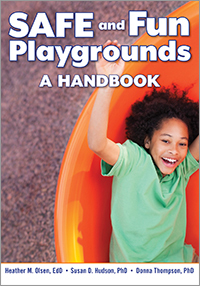 A child development professional specializing in building and playground design and renovation, author Eric Nelson promotes the idea that everything done indoors can be done just as well—if not better—outdoors. 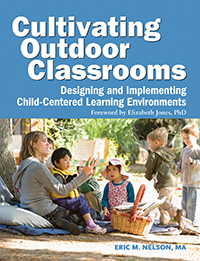 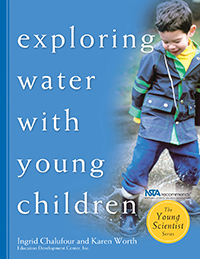 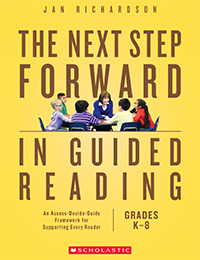 Chapters examine the role of the outdoor classroom, working with children outdoors, getting support from stakeholders, getting started, evaluating the outdoor environment, program and implementation strategies, and more.